Anyone can enter the Aesthetica Creative Writing Award. This is an international competition and there is no age limit. The competition is organized by the Aesthetica Magazine. Fiction entries should be no more than 2,000 words. 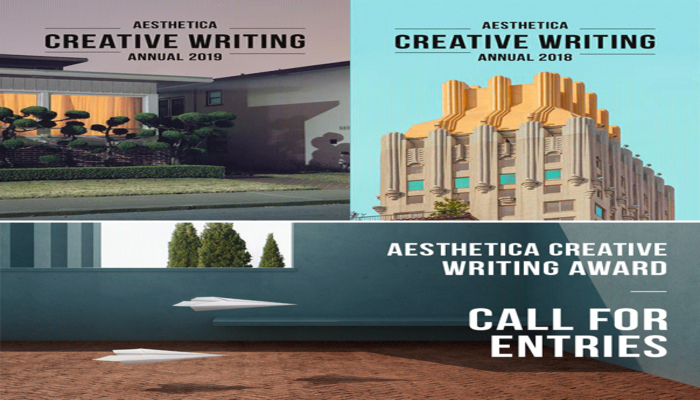 There is no theme to the Aesthetica Creative Writing Award. You are welcome to submit work on any subject. Both Poetry and Fiction entries should be written in English. Please visit http://www.aestheticamagazine.com/creative-writing-award/ to learn more about the competition.